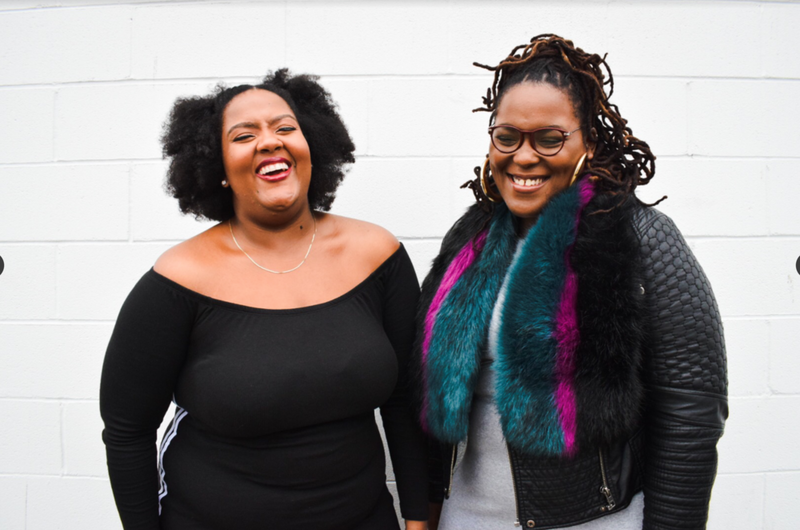 The Black Joy Mixtape co-hosts don't just deliver your favorite news and politics podcast, we also deliver fire workshops, speaking engagements, and hosting arrangements. From “White People Have No Self-Control” anti-racism workshops to live shows to helping you develop your own voice for a podcast, etc., WE GOT Y'ALL! We also accept affirmations, shoutouts, tummy tea/waist trainers endorsements, and/or topics you want us to cover. You've never heard a trivia game show like this! #CultureGenius is a Black AF Trivia Game Show that's exclusively on Stitcher Premium! To hear the full first episode and for a free month of Stitcher Premium, go to stitcherpremium.com/culturegenius and use promo code 'GENIUS'.